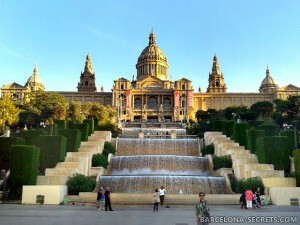 Welcome to Barcelona Secrets! 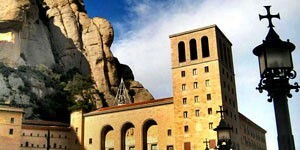 We offer private tours in Barcelona and Catalonia. 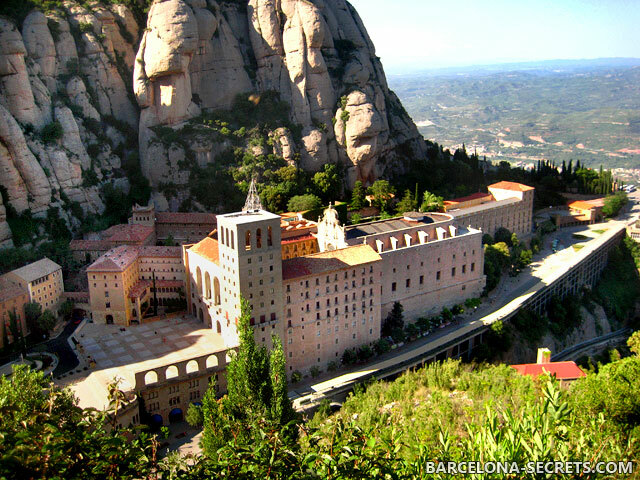 You may book one or few of our ready made Barcelona Private Tours, or just tell us about your wishes and requests, and we’ll work out individually tailored program of your tour or the whole stay in Barcelona. 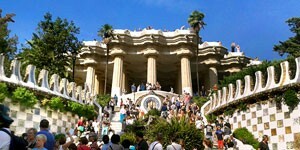 Our group of three couples chose the ‘Barcelona In A Day Private City Tour’ after a lot of research as it seemed to offer excellent value and a comprehensive tour of the city sights. We were very happy with our choice and could not hope to see any more of the city in a single day. Pavel’s communication via email prior to the tour was excellent. We asked that he pre purchase skip-the-line tickets to Sagrada Familia and Park Guell which we paid for in advance and this was very worthwhile. We paid for the tour on the day direct to the guide. Our guide, Carlota met us at our hotel on Las Ramblas and we set off on a walking tour of the Las Ramblas area, the Boqueria Food Market and the Gothic Quarter, where Carlota pointed out a little cafe that serves amazing Churros and Hot Chocolate that we managed to try out on the morning before departing on our cruise. Carlota has an amazing knowledge on the history of the area and could answer all of our questions. Her stories of life in Barcelona, past and present made our time together very interesting and pass very quickly. 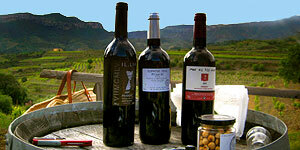 Lunch at a restaurant suggested by Carlota was excellent very good value. After lunch we boarded a mini van to tour the famous Gaudi buildings as well as Sagrada Familia, Park Guell and Montjuic Hill.